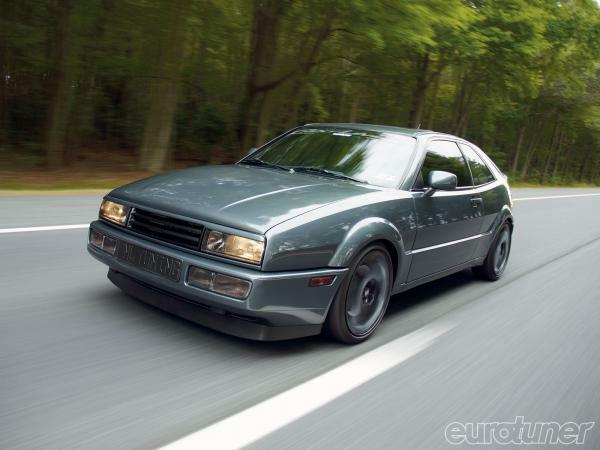 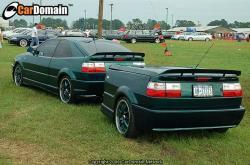 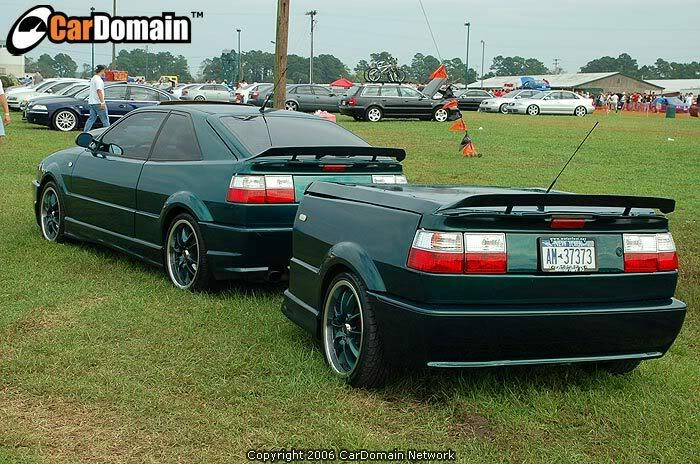 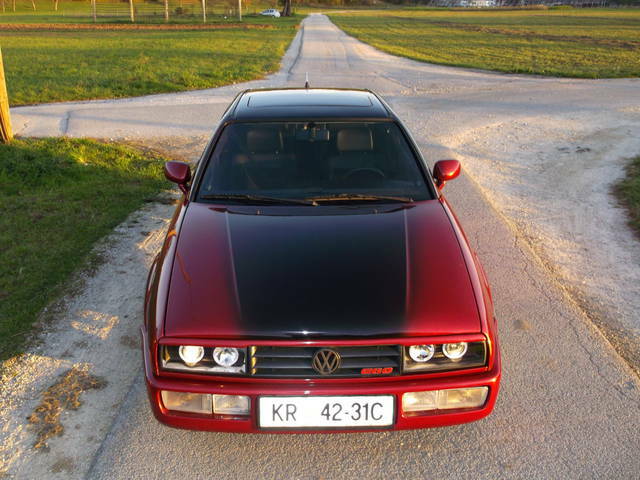 Volkswagen Corrado was a sports model car manufactured by German auto giant Volkswagen and it was assembled at the Karmann factory in Osnabruck. 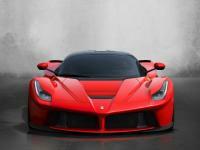 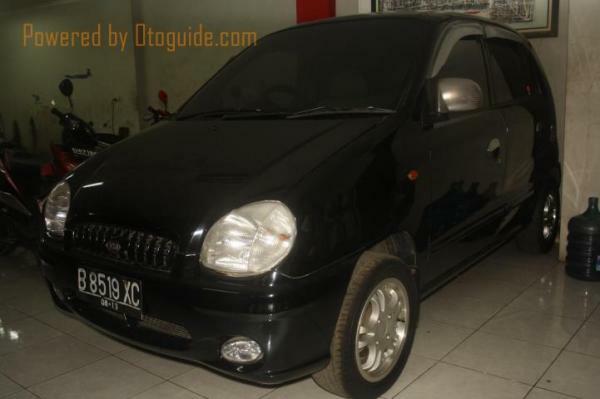 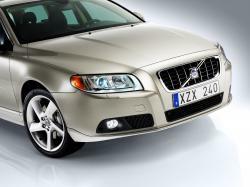 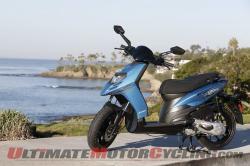 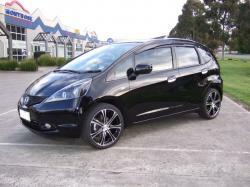 Herbert Schafer designed the car and was under production from September 1988 to July 1995. 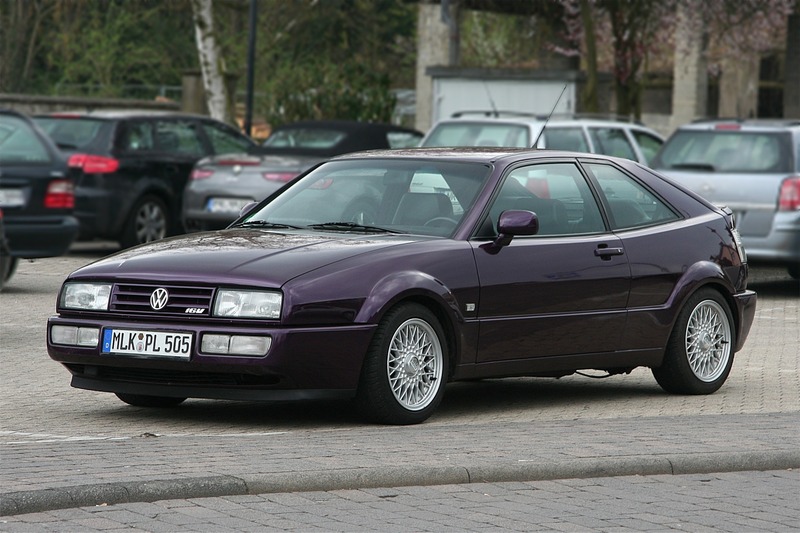 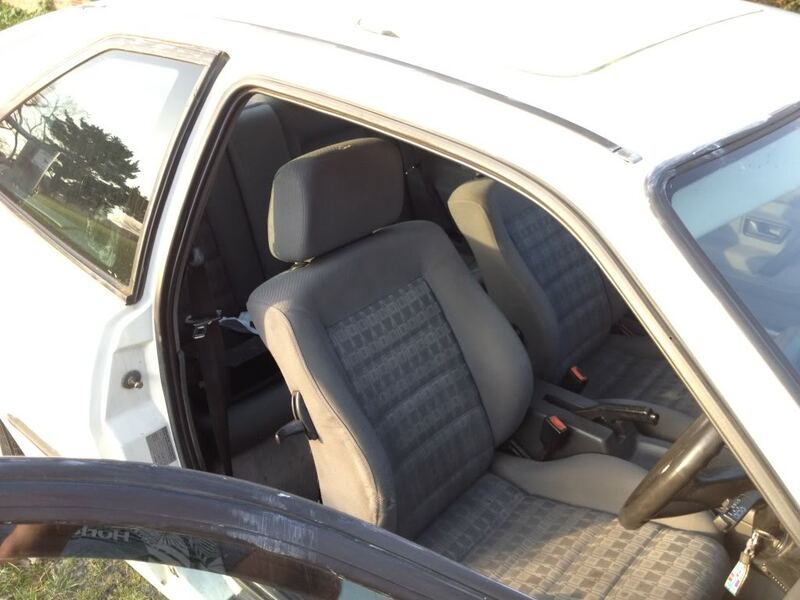 Corrado was visualized as the successor for the Porsche 944 and it was a 3-door hatchback/liftback with the seating layout of 2+2. 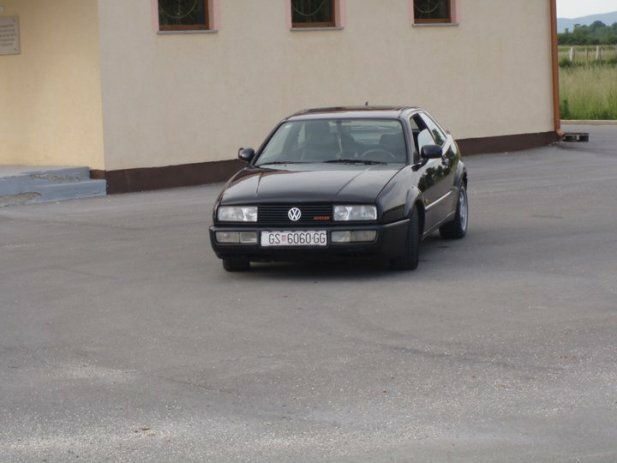 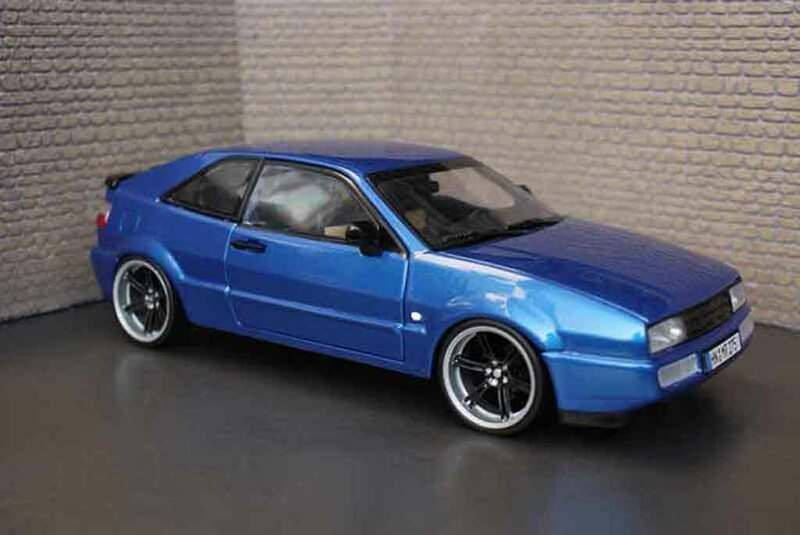 Car’s layout out was on A2 platform same as MK2 and Jetta and the only exception was the VR6 models. 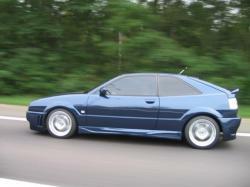 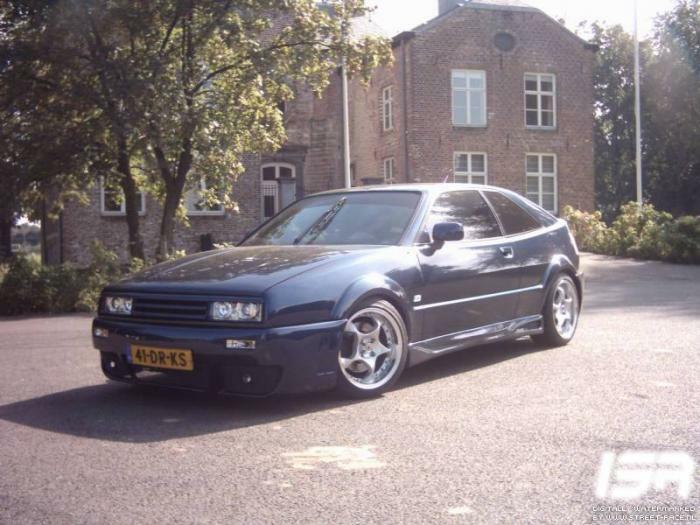 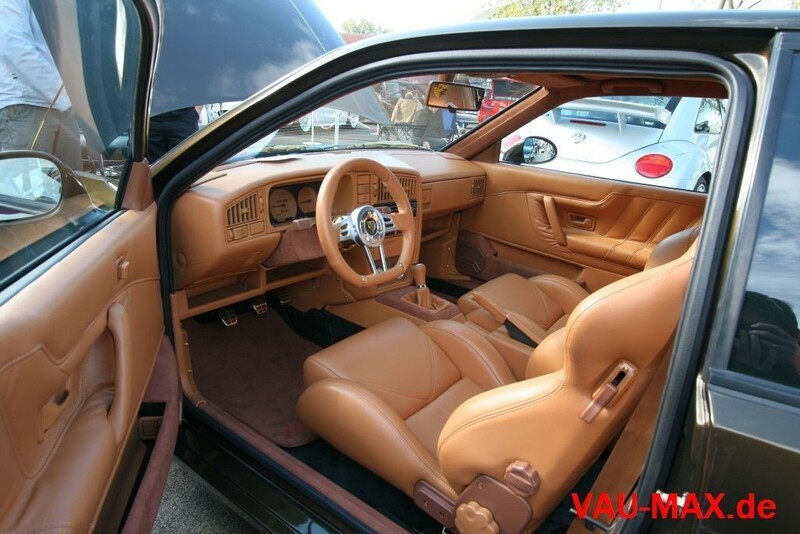 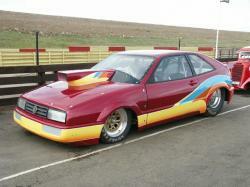 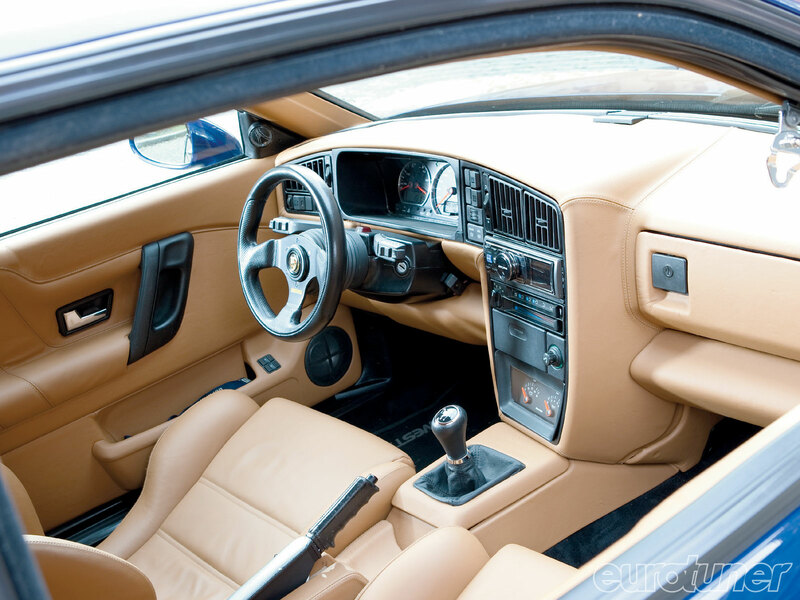 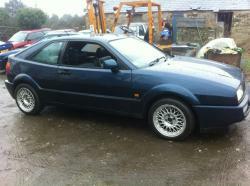 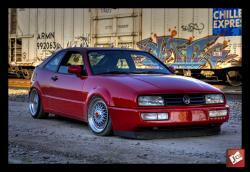 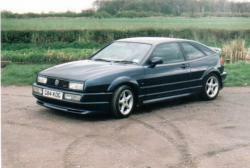 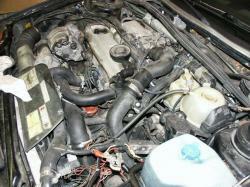 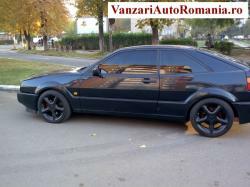 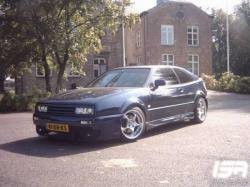 The A2 model range of suspension, steering sub-frames and braking equipments were used to make the Volkswagen Corrado. 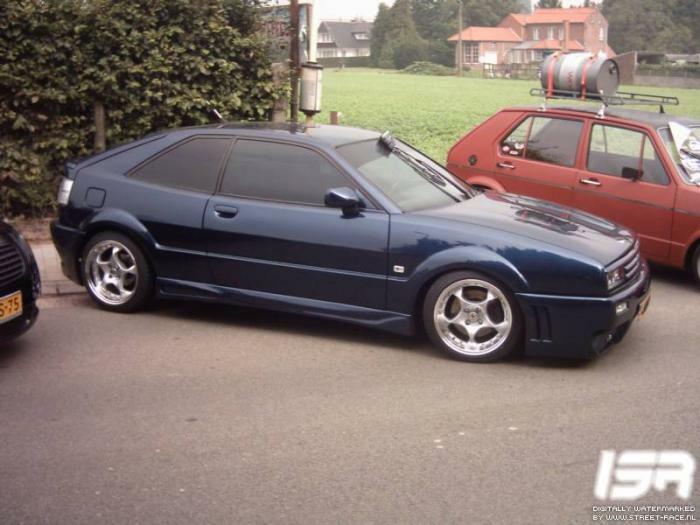 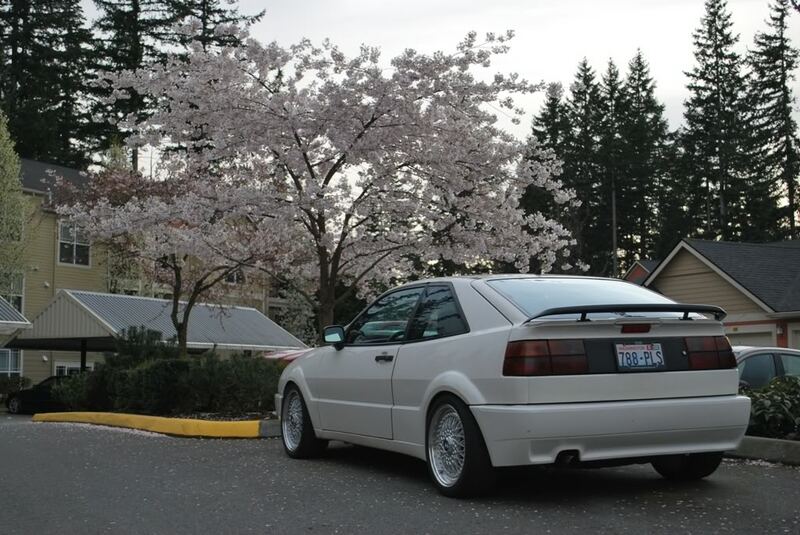 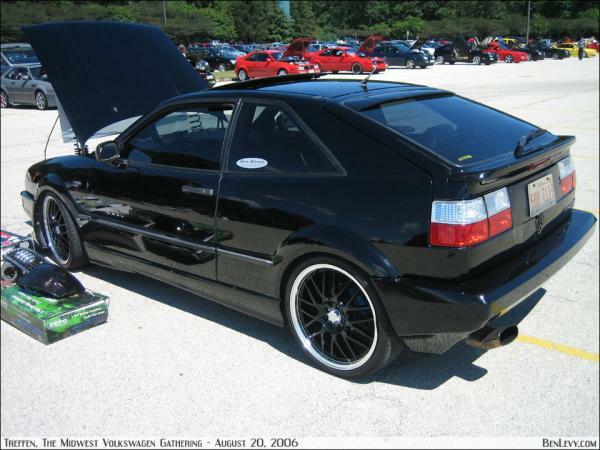 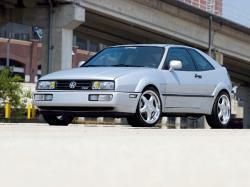 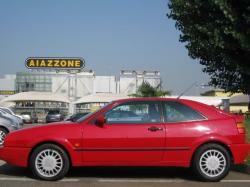 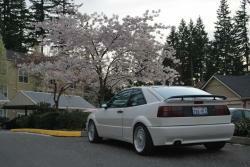 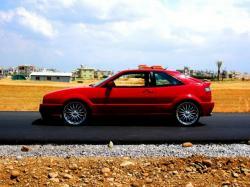 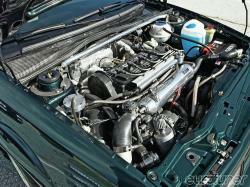 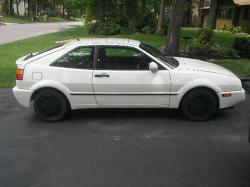 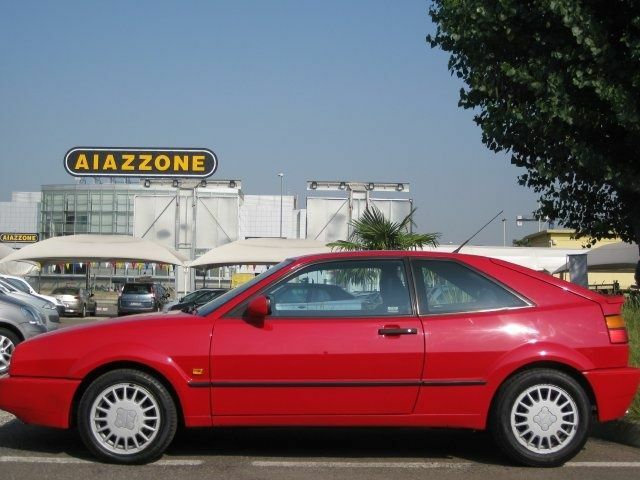 Rear assembly and suspension components from A3 range was used for the assembly of Corrado. 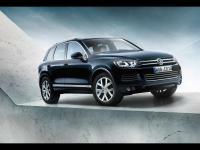 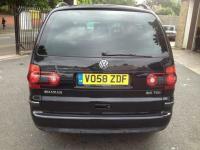 The VR6 range has garnered great critical and popular acclaim and was listed among the “25 Cars You Must Drive Before You Die” in a magazine published from the UK. It was known for its road handling abilities, seductive styling and acted as a trailblazer in getting the VR6 into US market.